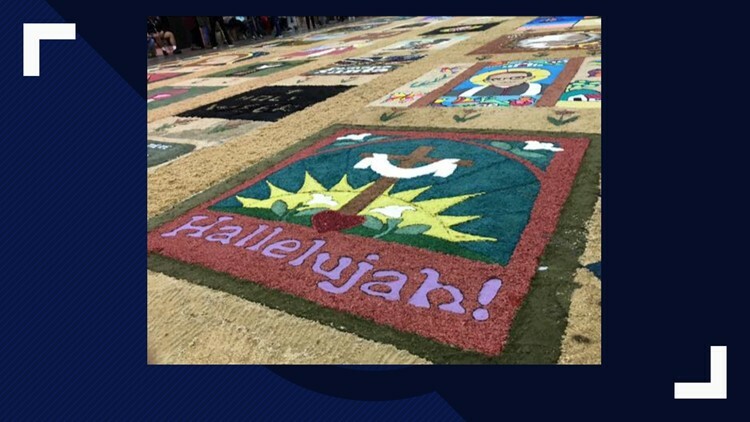 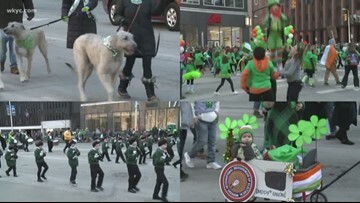 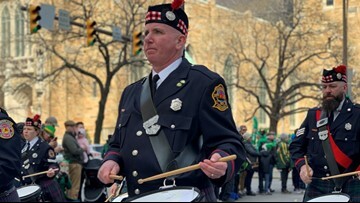 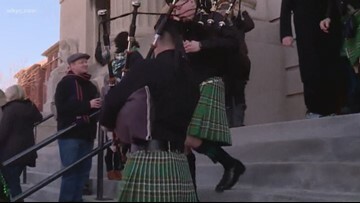 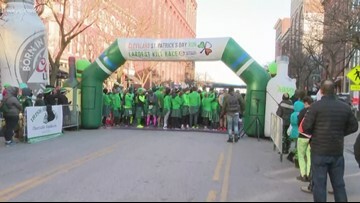 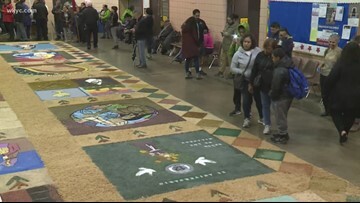 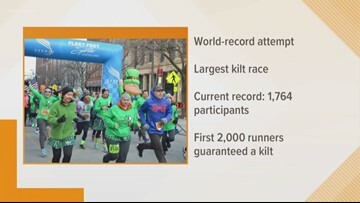 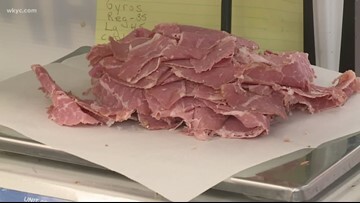 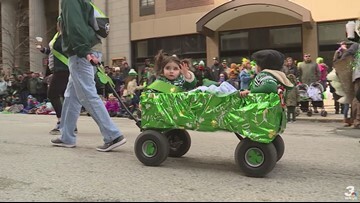 The city will be filled with green as the 177th annual St. Patrick's Day parade takes over downtown Cleveland. 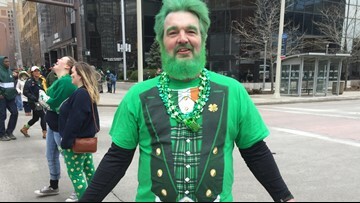 Check out some of the top events taking place in and around Cleveland for St. Patrick's Day. 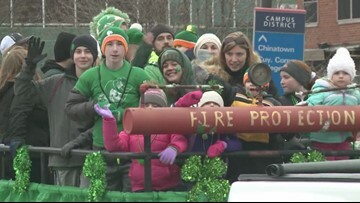 Lynna Lai shares some ways you can have fun while staying safe. 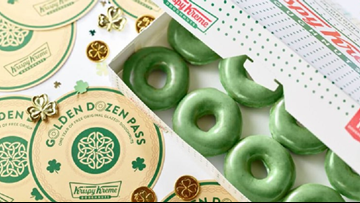 Inside some of the green boxes will be a Golden Dozen Pass which gets you one free dozen of original glazed per month for a whole year. 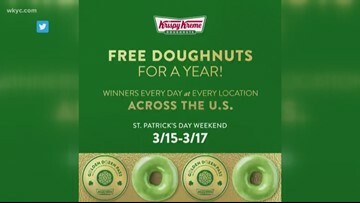 Fat Tuesday celebrations never tasted so good.